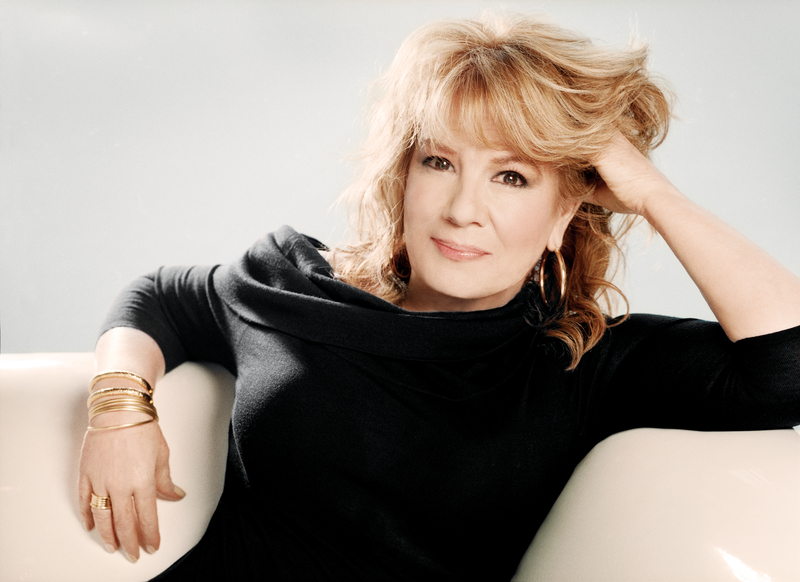 A legendary star of the stage and screen Vikki Carr has captivated audiences nationally and abroad for over 50 years with her melodic voice and presence. She is one of the best-loved and most accomplished entertainers in the United States, Latin America and Europe. In her illustrious career she has garnered four Grammy Awards including a Lifetime Achievement Award from the Recording Academy and has released over 60 best-selling recordings. She has performed for the Queen of England, five United States Presidents, wartime soldiers in Vietnam and sold-out audiences around the world. She has worked in radio, television, film and theater. Her music embraces four languages and she is among the first artists to bridge the cultures of the United States and Latin America, paving the way for many performers today.